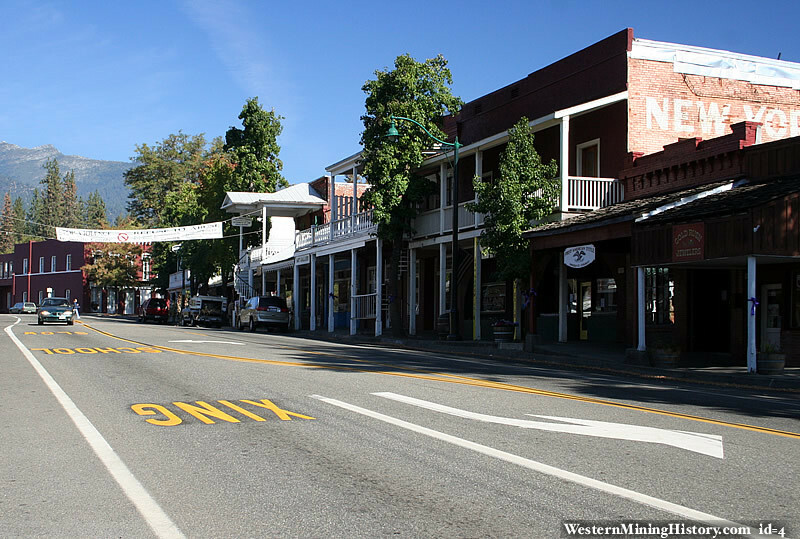 Founded in 1850, Weaverville is a historic California Gold Rush town. Nestled at the foot of the current day Trinity Alps Wilderness Weaverville was once home to approximately 2,000 Chinese gold miners and had its own Chinatown. The Weaverville Joss House, a Daoist temple, is one of the few remaining structures left from those Chinese miners and is now a California State Park. The LaGrange Mine a few miles west of town was once the world's largest hydraulic mining operation. Logging and timber products were a mainstay of Weaverville and Trinity County, CA for many years and although the industry has declined the industry has modified with the times towards sustainable yields and community stewardship projects. The Old West did live large in Weaverville with gunfights, saloons and even stage coach robberies by notorious figures like Black Bart.